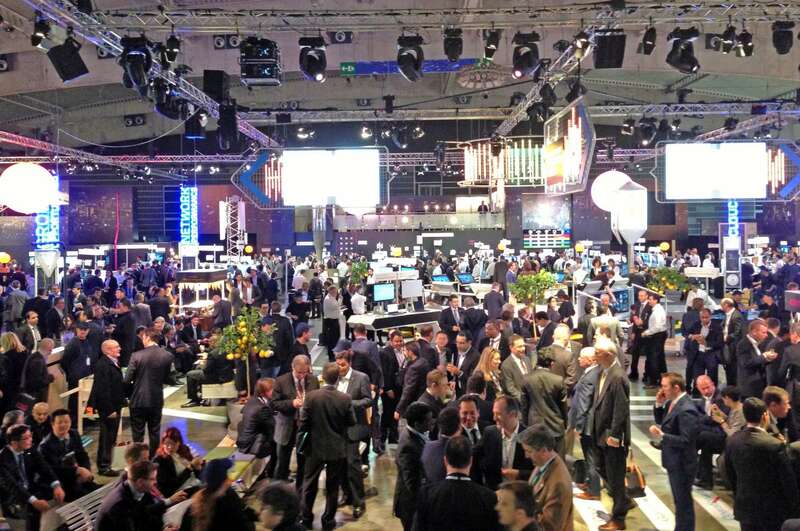 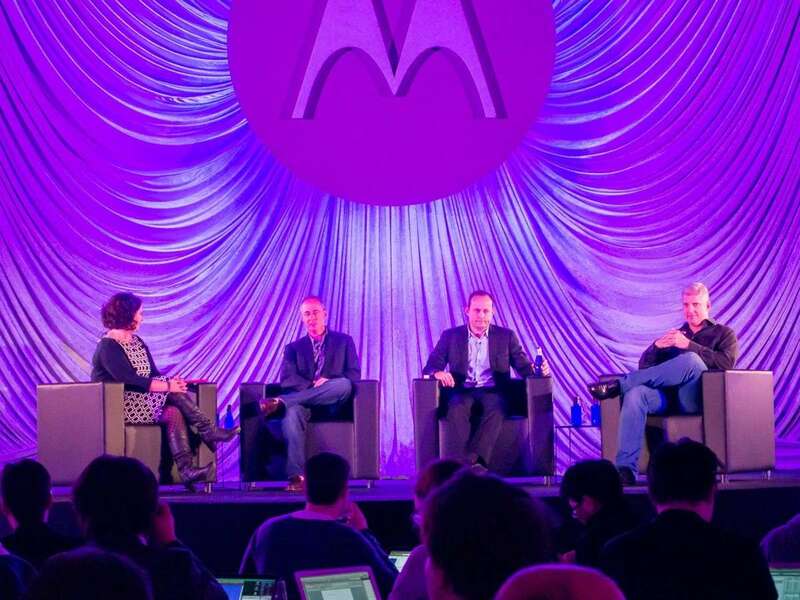 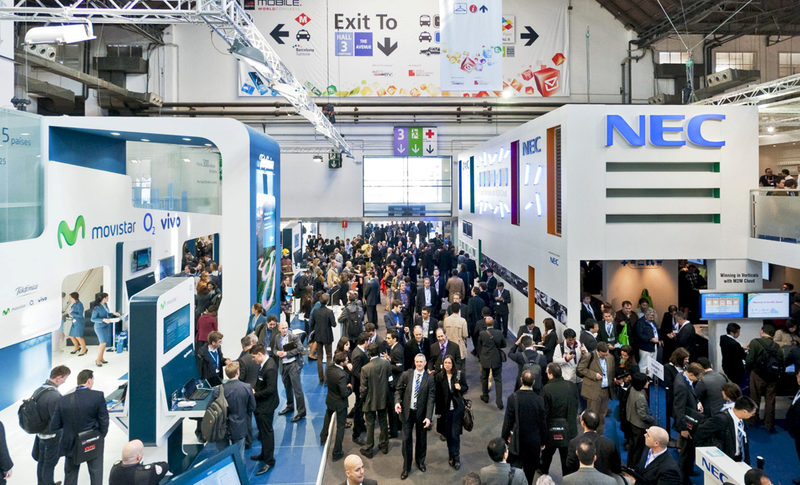 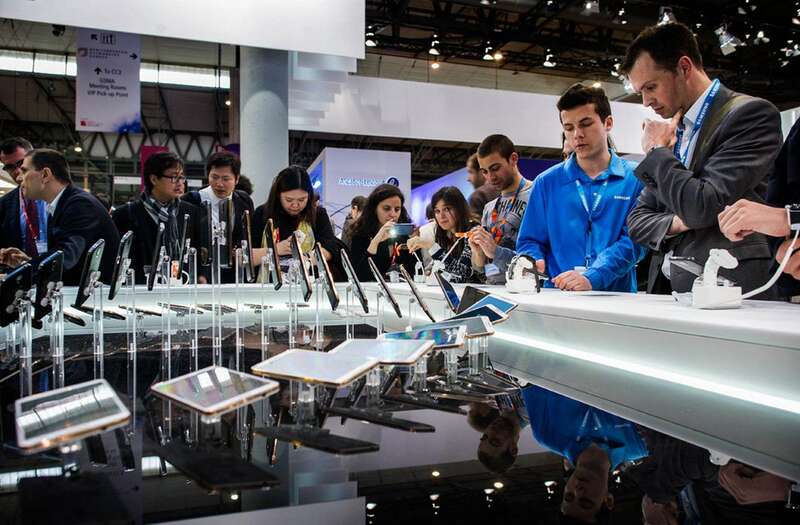 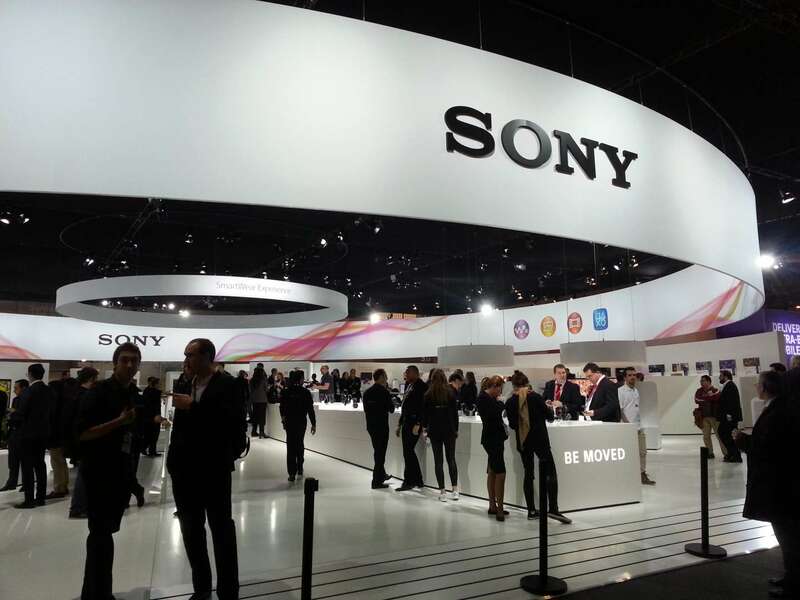 Mobile World Congress 2014 will take place February 24 -27, 2014. 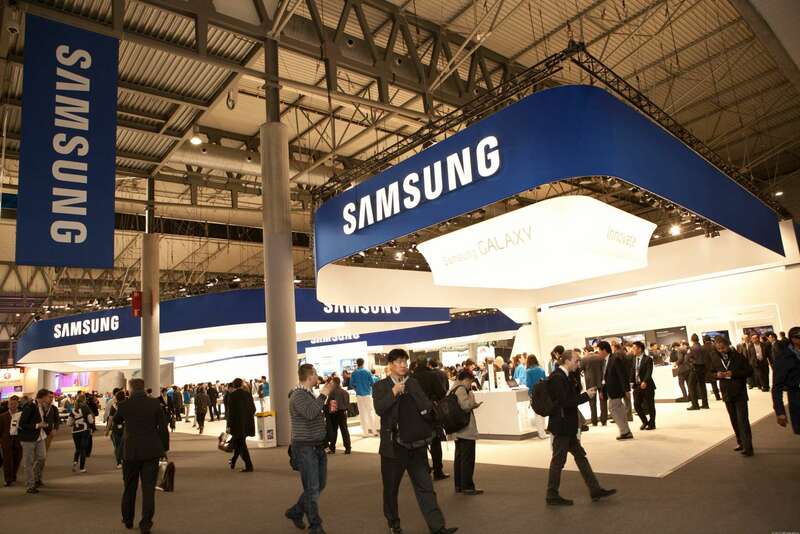 The event will once again take place at Fira Gran Via in Barcelona, Spain. 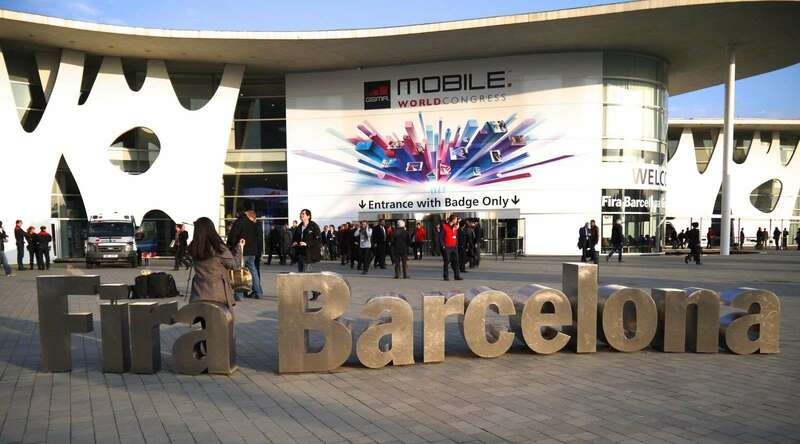 The GSMA Mobile World Congress is a combination of the world's largest exhibition for the mobile industry and a conference featuring prominent executives representing mobile operators, device manufacturers, technology providers, vendors and content owners from across the world. 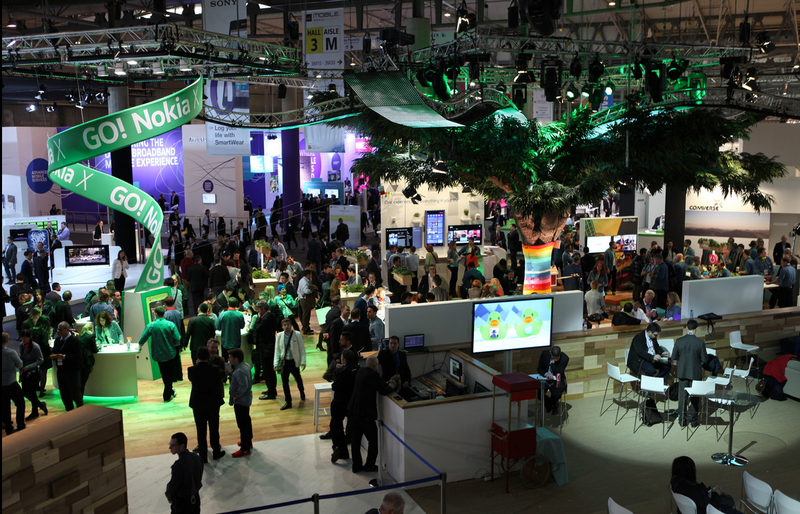 The event, initially named as GSM World Congress and later renamed as the 3GSM World Congress, is still often referred to as 3GSM or 3GSM World.